The Arlington Executive 3 Drawer File Cabinet is the middle size Arlington File Cabinet and a great all-around piece off office furniture. 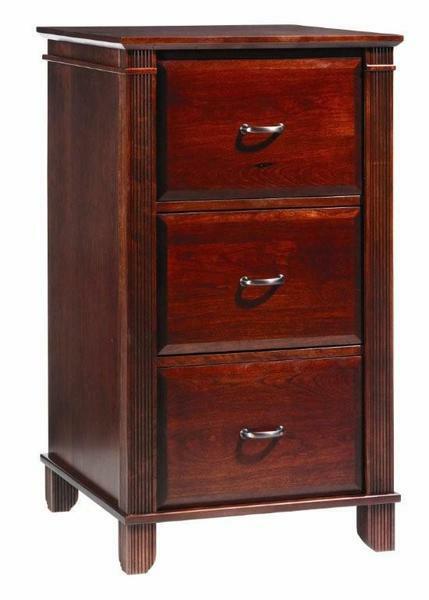 This solid wood file cabinet works great for both a home office or a company work space. For a smaller file cabinet with a little less storage, check out the matching Arlington Executive 2 Drawer File Cabinet.